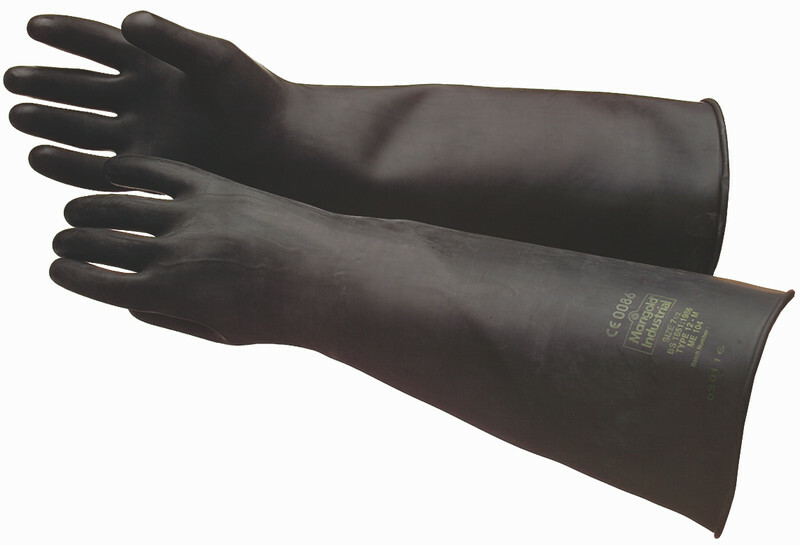 Professional gauntlet for the chemical industry, agriculture, machinery maintenance and any other application involving use of hazardous substances. 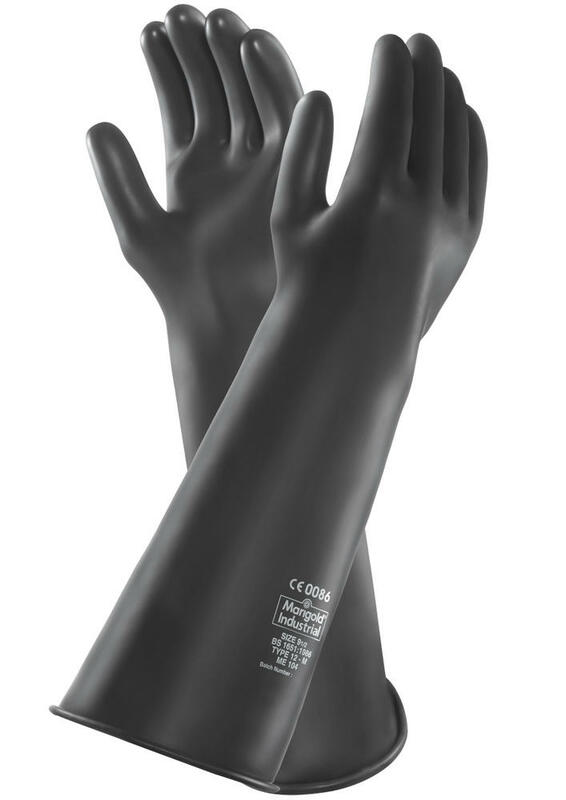 Ansell ME104 Rubber Gauntlets is ideal for use where heavy duty protection is essential. 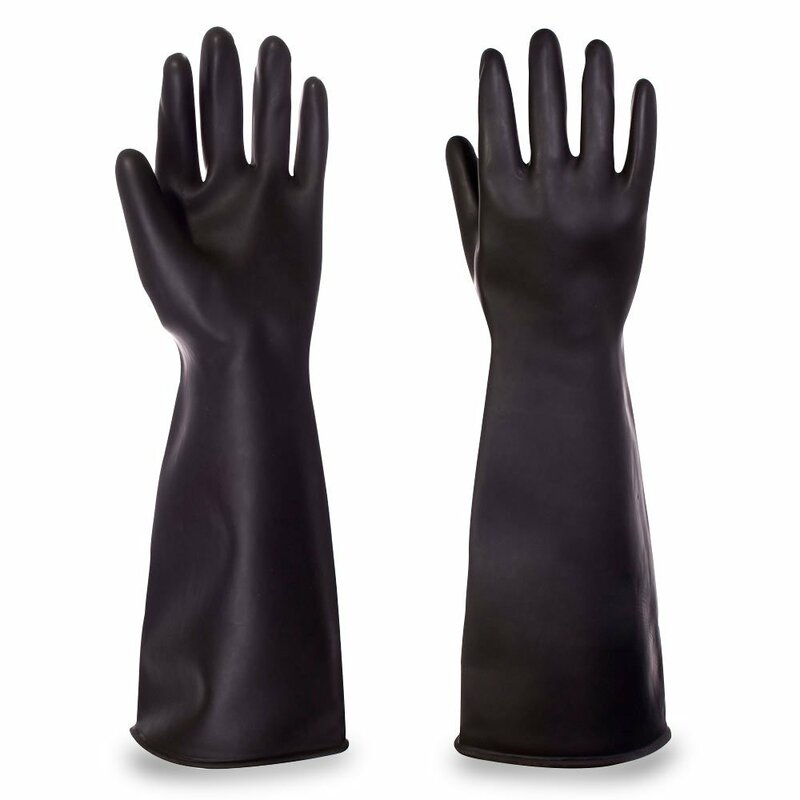 Ansell ME104 Medium Weight Rubber 17" Gauntlets conform to: Cat. II EN 420:2003 + A1:2009 and EN 388:2003 4.1.2.1.; EN 374:2003 standards.